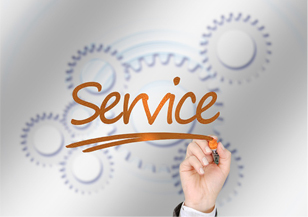 Backing up our customers with technical support is an integral component to our business and the way we operate. 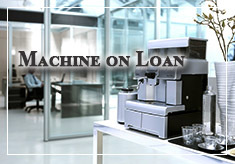 We have a team of skilled technicians on stand by for your convenience. 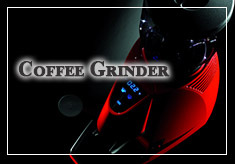 Our technicians have been working in the coffee industry for years. 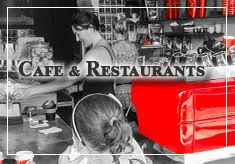 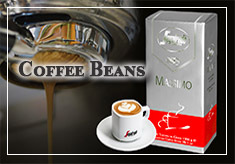 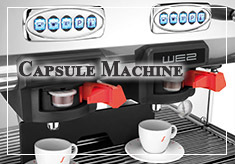 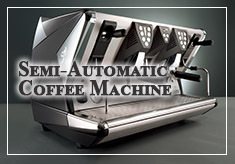 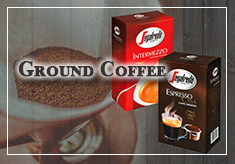 They are passionate and knowledgeable about coffee and machine technology. 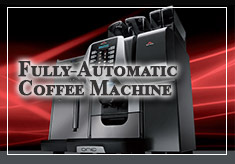 Problems with your coffee machine but you can’t come to us? 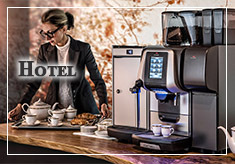 No problem, we’ll come to you! 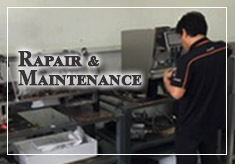 Our technicians are available everyday including weekends and public holidays, so we can get you up and running again in no time. 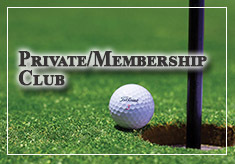 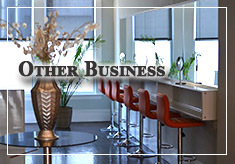 This guarantees you have minimal down time to your business. 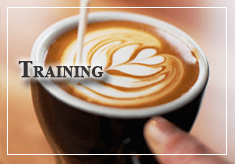 Imagine 1-hour loss of trade – equals to customer dissatisfaction and hundreds of dollars lost in your business earnings. 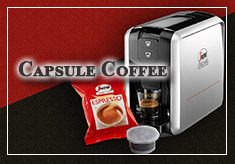 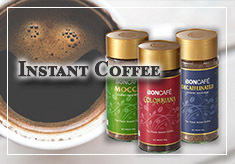 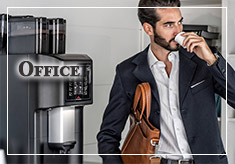 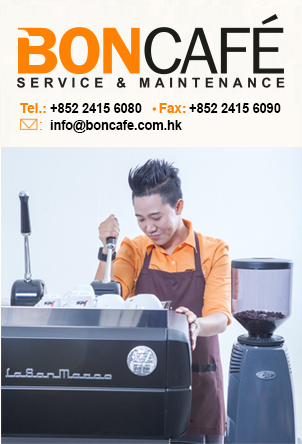 Coffee machines, cleaning supplies, accessories and coffee beans can be purchased from Boncafe Hong Kong. 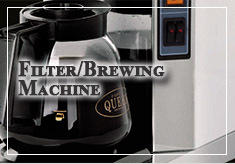 We look forward to providing you with all your coffee, equipment and servicing needs.